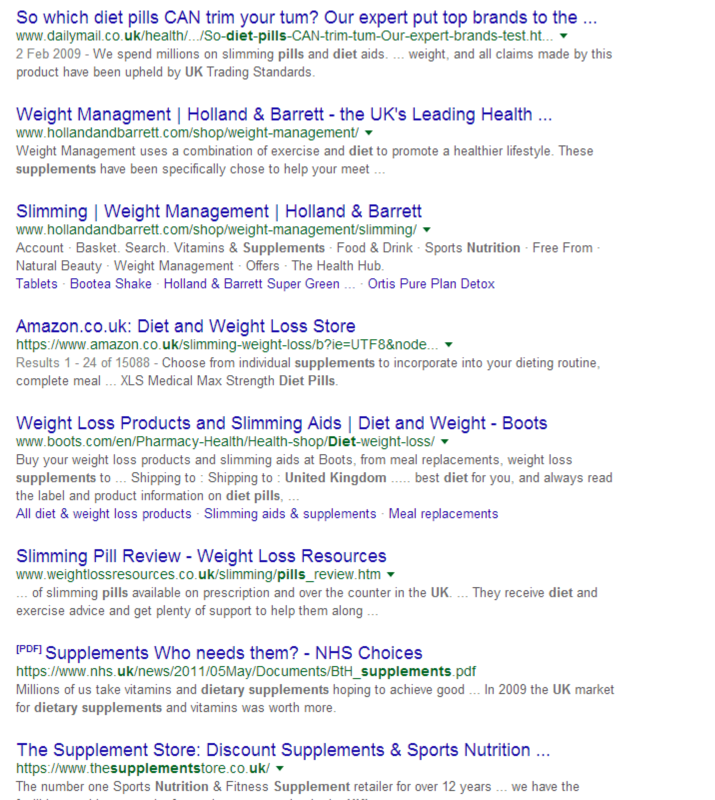 Now you can search the internet seeking high authority domains available to be registered. 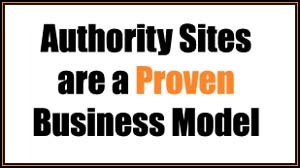 The best way to build a strong PBN – save time and tons of money in auctions! 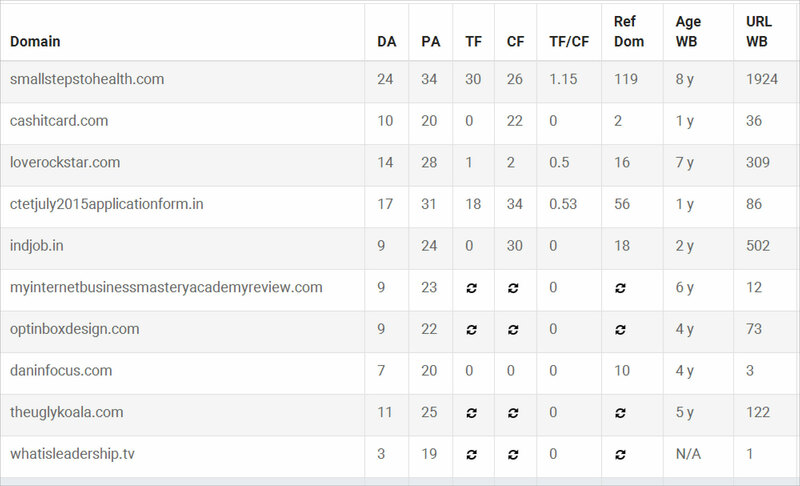 Comainer will look at your keyword, find out the best domains ranking for that specific keyword and look for dropped domains available to register with a link from those domains. Why Comainer is different to other dropped services? 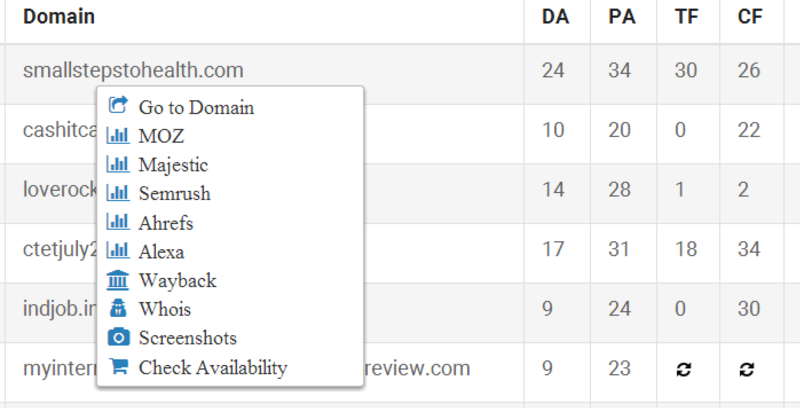 With Comainer, you seek for available domains. It is your own crawler. 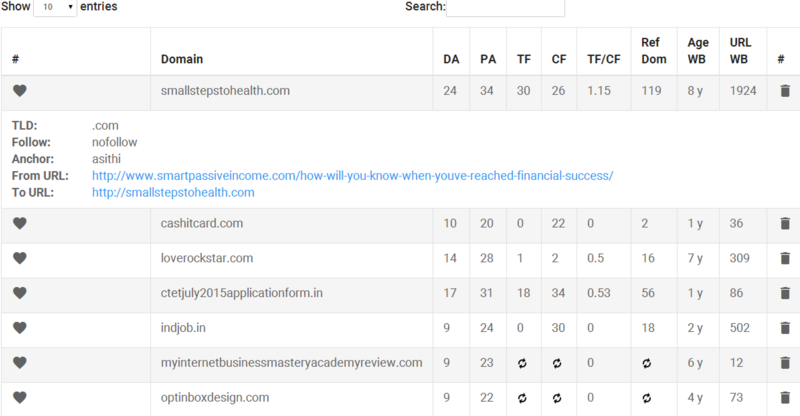 Other competitors just add expired domains to a common database, and all clients are looking at the same data, the same domains. It is always too late to spot the good ones and you end up with average and low quality opportunities. 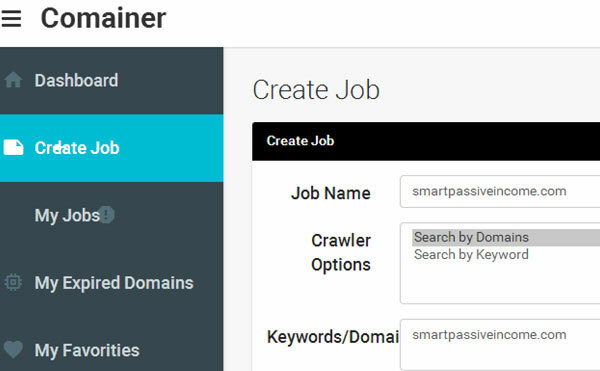 With Comainer, you rule the crawler, you will find hidden gems still not available to the public.